Thanks to a colleague, I found this wonderful story from CNN’s Heroes series. It fits so perfectly with one of our Bluebonnet Nominee books for 2010-2011, That Book Woman by Heather Henson & David Small! This story is current & contemporary though, and will bring this story full circle to our kids. Luis Soriano is a teacher and evangelist for education and the power of literacy for children and adults in rural Columbia. Twice a week, he saddles his 2 burros, Alpha and Beto (LOL), and carries 120 children’s books, to the far reaches of his region–a journey of up to 8 hours a trip! Not only does he deliver books for these young minds to devour, but he teaches lessons he’s prepared, and supports the adults in these families as some of them learn to read as well. What a mission, and what a man! Thanks CNN for bringing his story, his integrity and his passion for the power of literacy to us all! I discovered a new school librarian blog today through a new Twitter contact! The blog’s called Top Shelf, and it had some interesting posts! Check it out! One of her recent posts listed her Top 10 Favorite Picture Books, and that’s a meme that I just couldn’t pass up! Here are mine! My favorites today, that is. I’d probably give some different answers on another day.. 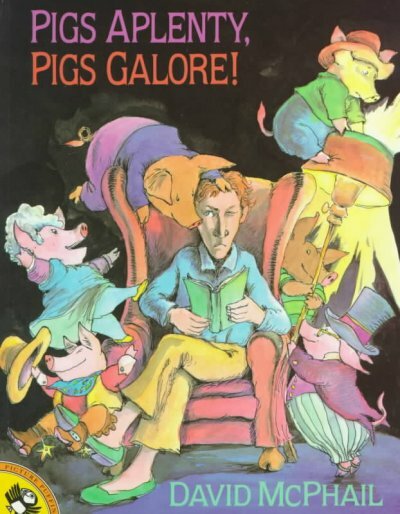 I remember checking this book out just about every week of 1st grade! I loved it sooo much that I even bought a lithograph of one of the illustrations a few years ago. 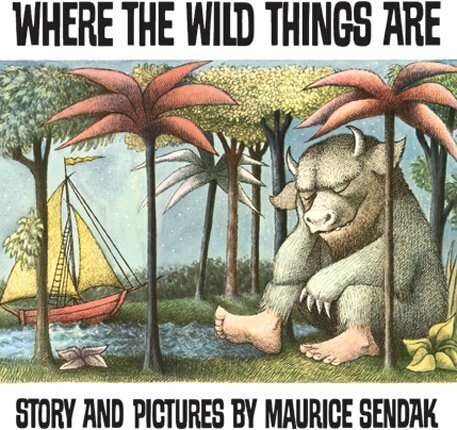 It is a seminal piece of children’s literature, and the quintessential picture book, IMO. I loved this intricate picture book so much the first time that I saw it, that I bought a poster set and hung it up in my middle school MATH classroom! The kids were captivated by the illustrations! I may have been a librarian even then, and I didn’t know it! I just LOVE Merle the cat! This is a sweet story of home and belonging, and acceptance! I think this team (Stevens and Crummel) is one of the treasures of today’s children’s literature–any of their picture books could have made my list. I love My Big Dog the most though! My students absolutely love this silly picture book told in 2, very distinct, voices! Kevin O’Malley visited our school last year, and I don’t think any of us will forget it soon! What a character he is! Even before his visit, I couldn’t keep our multiple copies of this book on the shelf! It’s a hit with teachers, boys, girls, primary-aged and intermediate kids! Check it out if you haven’t already! 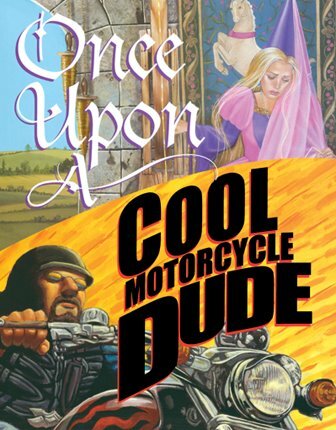 What kids don’t love this silly collection of fractured fairy tales! It’s a perennial favorite in our library! Not every single book on my favorites list is a silly one! 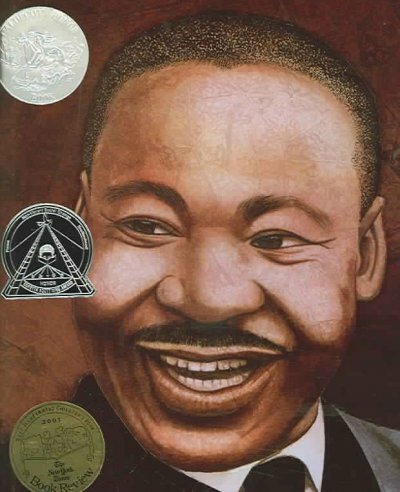 Martin’s Big Words is such an affecting work, and I see something different in it every time I share it with students. Wow! 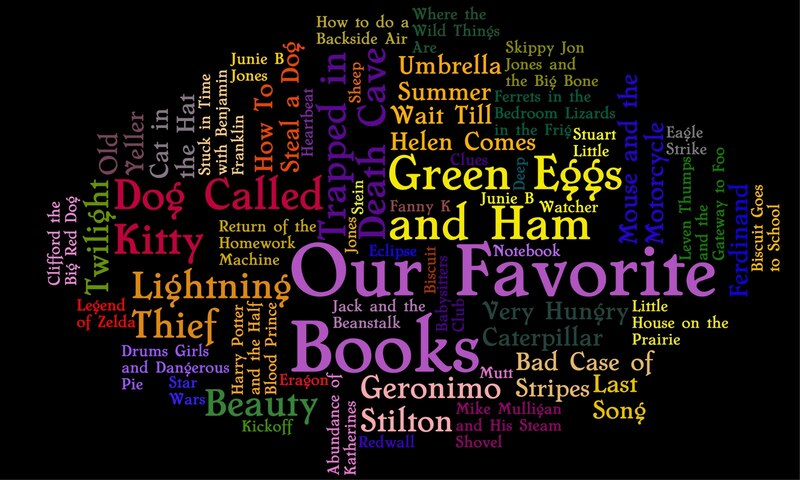 This is what makes children’s literature exciting and amazing! This picture book just makes me laugh to think about it. That Elvis pig is just a hoot! McPhail’s use of a black background just makes the story come alive. I love this one! I love this quiet story of imagination! 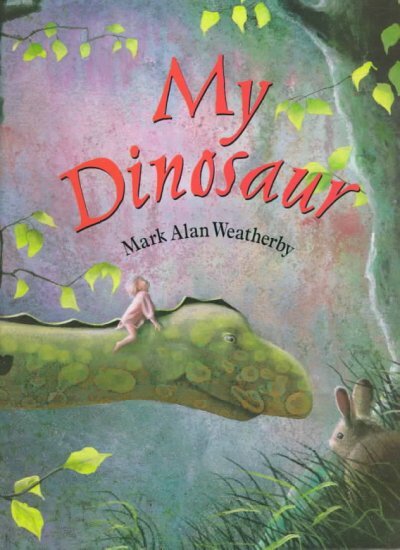 I love that the main character, who love-love-loves her dinosaur friend, is a girl and not a boy. I love the soft illustrations and the small details that keep kids interested. Notice the wallpaper in the girl’s room, the dinosaur’s eye peeking in the window, his shadow falling across her lawn! 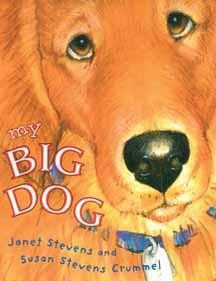 I also love that my students applaud when we finish reading this sweet tale. Lovely. 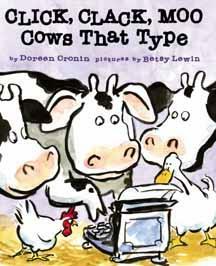 Cows that type are just plain enjoyable! 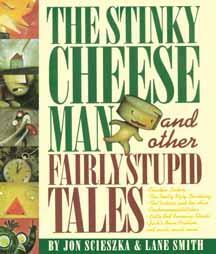 Maybe slightly heavy-handed, as far as the storyline goes, but I have such sweet memories of reading this book over and over to my nephew when he was small! He reads it to his daughters now…The illustrations are stunning and unique. What are your top 10 picture books? Tag them with top10picturebooks! It’ll be interesting to see people’s picks! 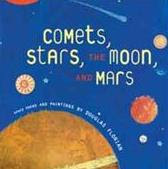 Great Book for Descriptive Language Lesson! Each year at this time, my 4th grade teachers really start to hit writing skills hard with their students. In TX, 4th graders are tested on writing for the first time, so this is a major priority in the 4th grade curriculum. Toad, by British author Ruth Brown is really wonderful piece of descriptive writing! 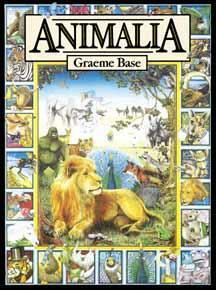 It’s a very simple and short story, so it’s easy to fit into the short time frame that I have to work with as classes visit the library. I use Toad each year with my students–it’s accessible to them (nice, “gooey” descriptors that the boys really get into!) and the illustrations allow me to slip in a little art appreciation on the side! The elementary art curriculum in TX is all but nonexistent–in practice, anyway–so this book affords me a great opportunity! Thanks Ruth Brown, for your wonderful work! !